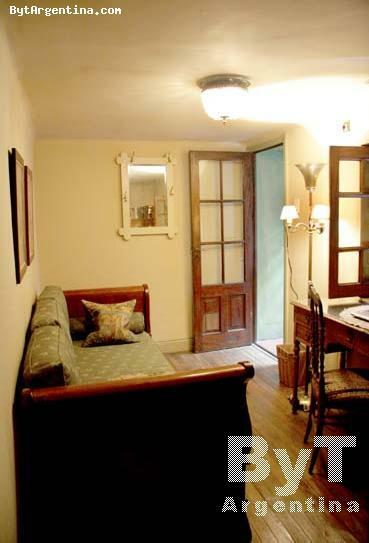 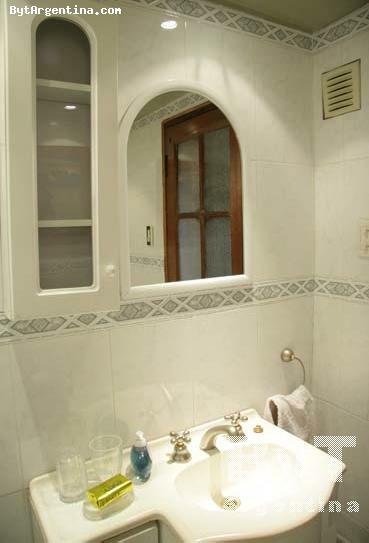 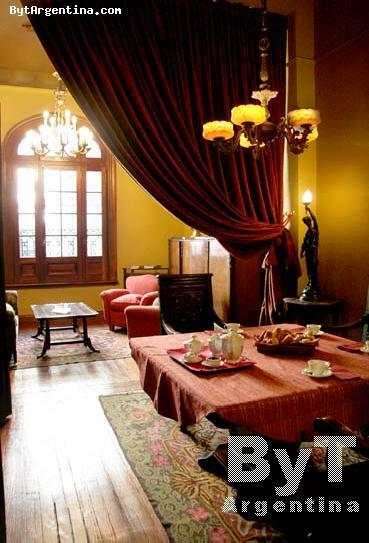 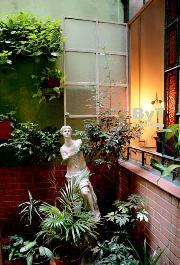 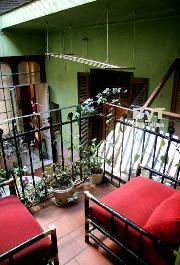 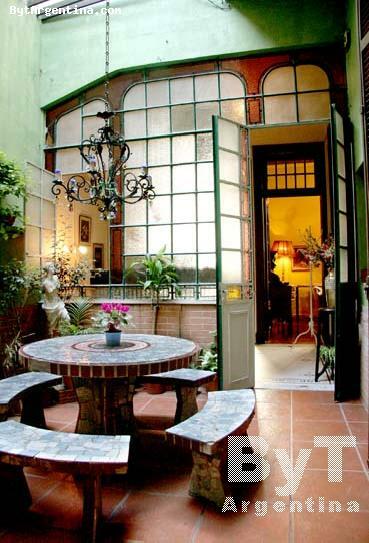 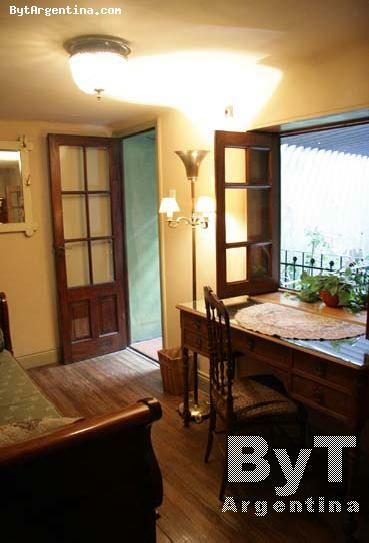 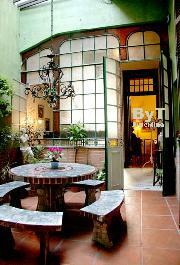 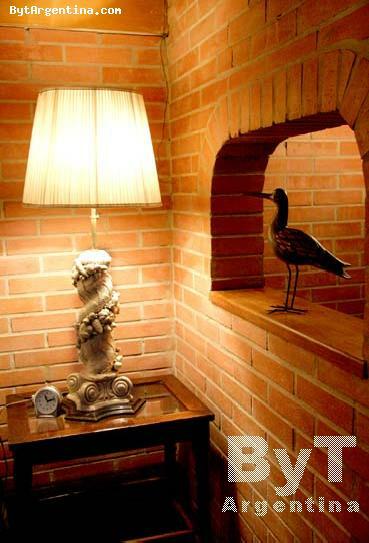 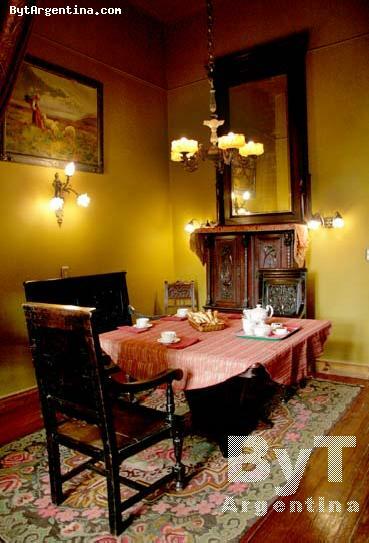 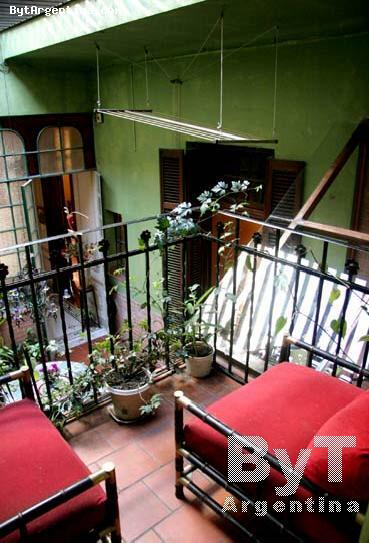 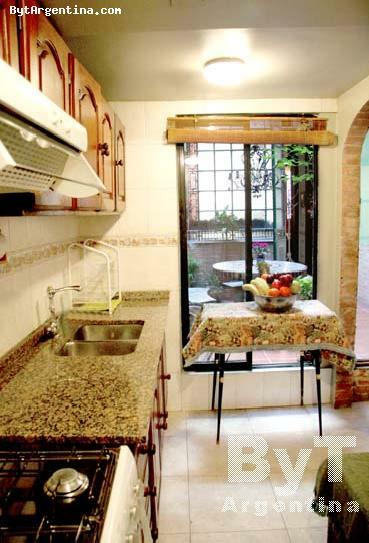 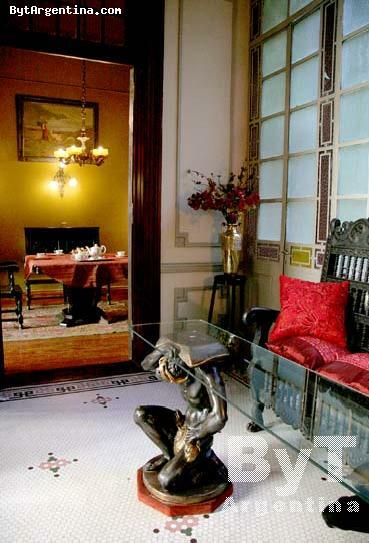 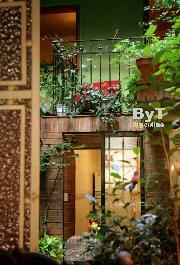 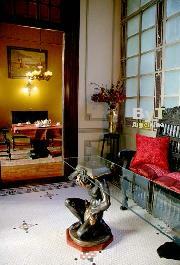 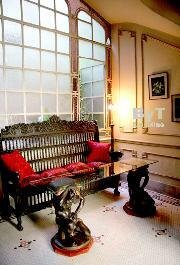 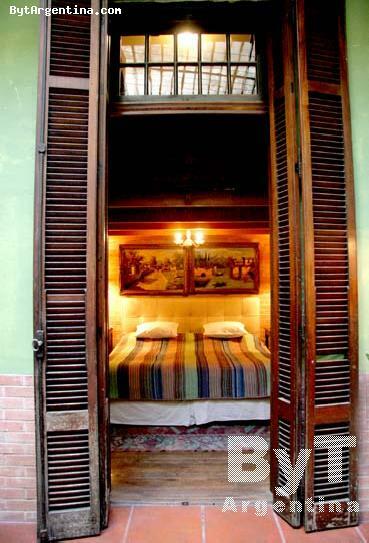 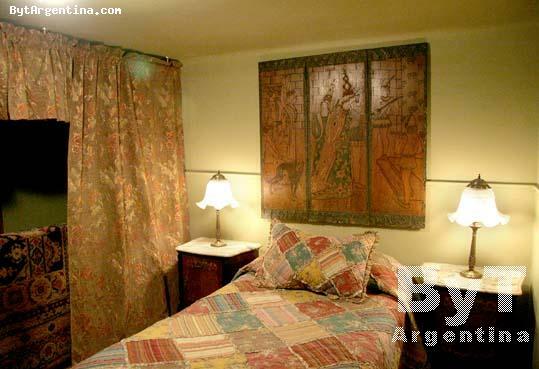 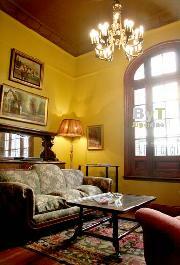 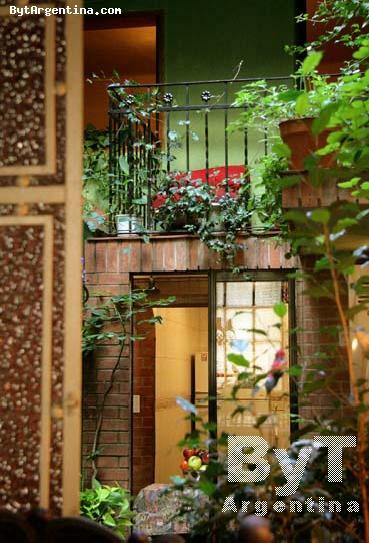 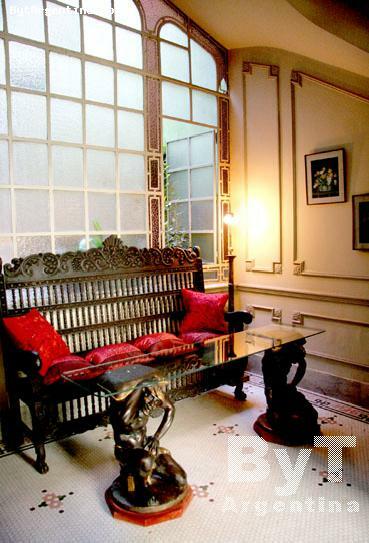 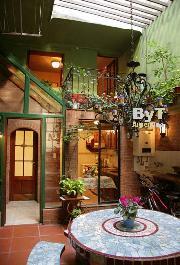 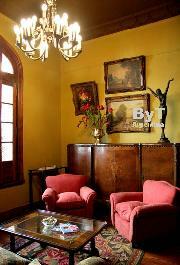 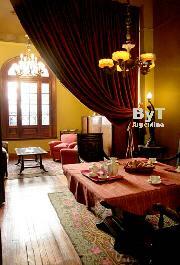 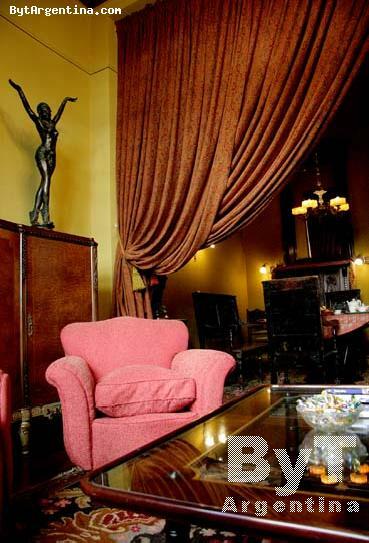 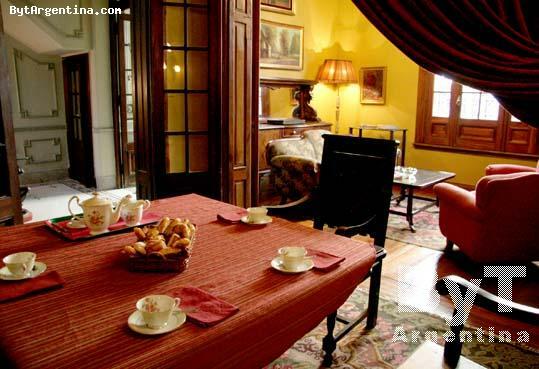 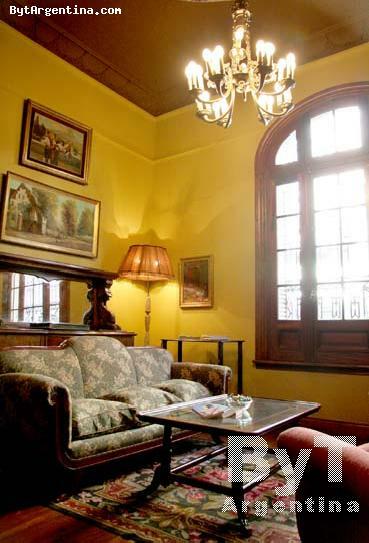 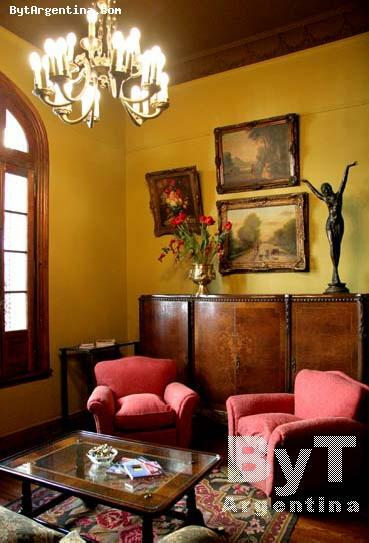 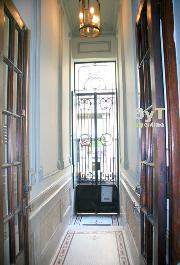 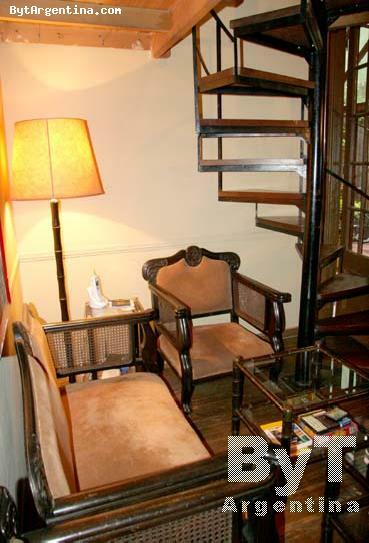 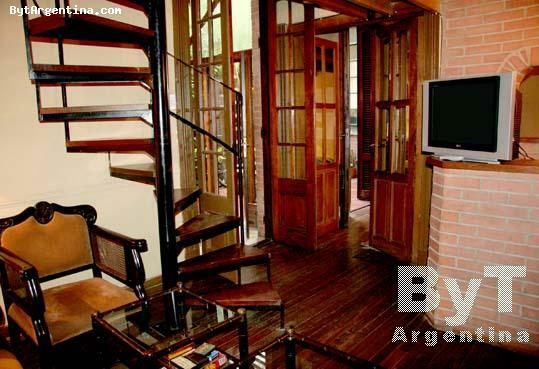 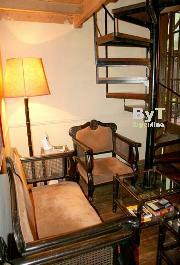 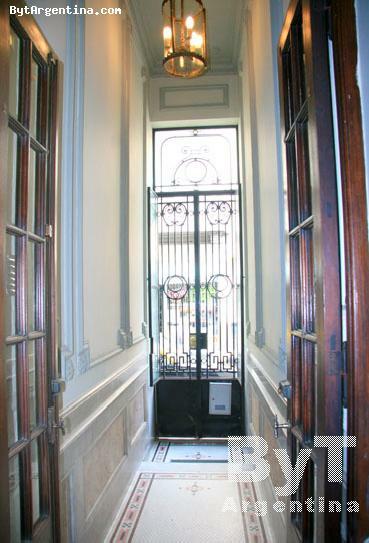 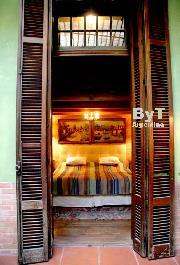 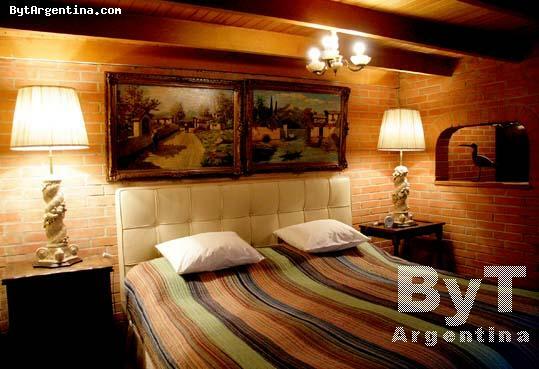 This very nice apartment is located in the heart of the historical San Telmo district, offering a bohemian environment, is the preferred neighbourhood for living of writers, painters, actors and journalists close to the famous Dorrego Square -with its Sunday flea market-, coffee-shops and good restaurants. 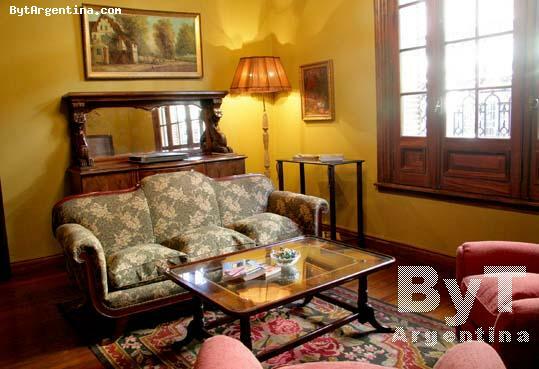 The apartment offers a living room with comfortable sofas in an antique style, a dining room with a large table, one bedroom with a queen size bed, one bedroom on a split level with a single bed and a sofa-bed, a fully equipped kitchen, one full bathroom, a toilette and a lovely patio. 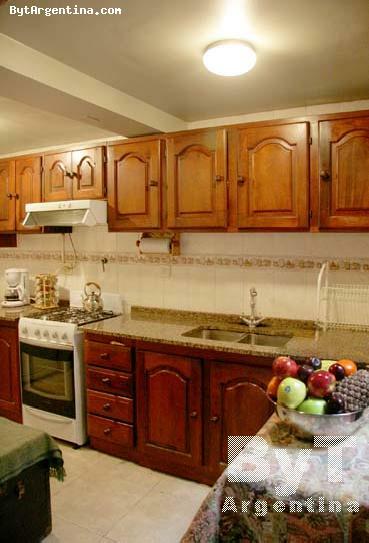 It is equipped with Wi-Fi, air conditioning in the master bedroom, cable TV, DVD, refrigerator with freezer, dishes, kitchenware, linens and towels. 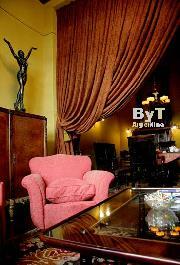 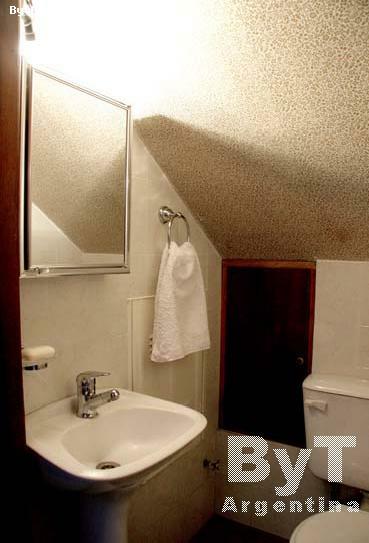 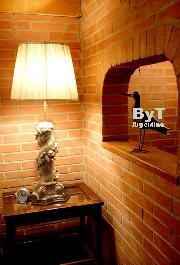 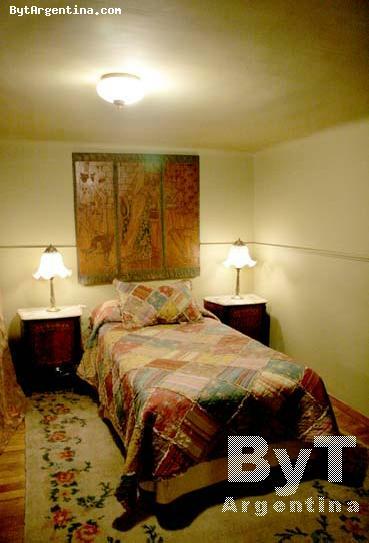 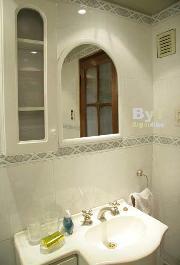 This is a special option, warm and superbly located.